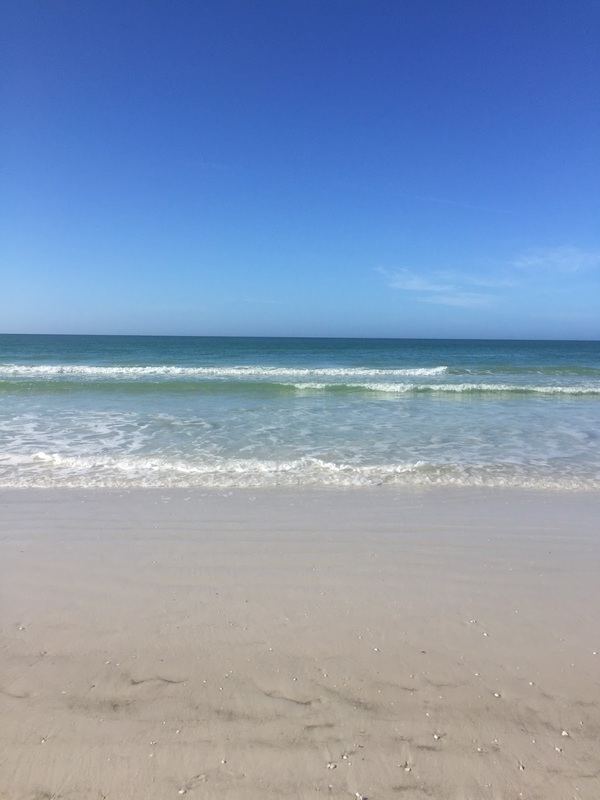 I just returned from a trip to the wonderful white sand beaches of Sarasota and I thought I would put together a list of my top 5 favorite places to SBR in the Sarasota area if you decide to take a trip down there! There is a reason that it has once again taken the top spot of the number one beach in the U.S. for 2015. The beautiful white sand beaches make for great running options while there are sidewalks that go all around the key from the drawbridge to the south end so you run any type of distance. If you choose to swim, there are buoys in the water that mark how far the boats can come in so you know where to avoid. In the June and August, there are 2 sprints, Olympic, and duathlon distance races. If you begin in downtown Sarasota at O’Learys Island Park and head towards St. Armands, it will take you out to Longboat key where you will bike along the gulf. This is not a high traffic area and there are bike lanes. Roundtrip it is about 40 miles. It is covered in palm trees, ocean views, It is perfect for a morning ride before the rain begins and hopefully the headwind isn’t too strong on the way back. Lido Key is a beautiful beach which is perfect for both running and swimming. If you choose the resort area, you can find yourself on the not so crowded beaches of the south end. This area is peaceful and with crystal clear waters. Just be careful not to swim past the south end as the current there is very strong. There is a triathlon here in September also if you are looking for a late summer race. Practically every day you will find people running over the bridge to Bird Key and back. It is very steep and probably the only big hill in Sarasota. Or you can do what I like and run into St. Armands circle to Lido key and back making this a long run. Take in the stunning sights of the intercoastal, the city of Sarasota and the beaches. This park, which has held triathlons and rowing races, is a great spot to run. The lake is roughly 3 miles around and you will find the likes of runners, cyclists, and swimmers there. Looking for an early season triathlon? They hold a sprint distance race here in March and the Sarasota Storm Triathlon team holds one in May. It has become quite a hot spot for triathlons. Siesta Key Beach should be on any runners, cyclists and swimmers list of places to visit because there are numerous options, wonderful places to refuel, and plenty of beaches to relax after a nice long run in the Florida sun. Enjoy!